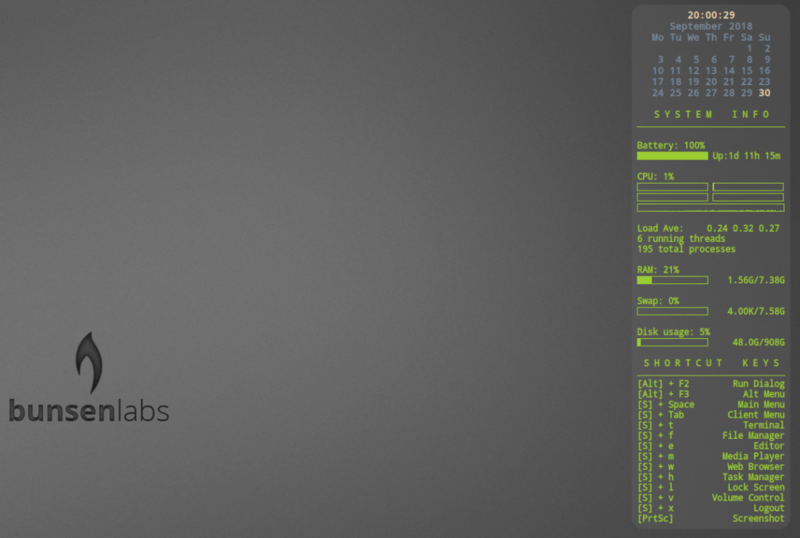 One of my first ever posts was about conky and wbar on crunchbang linux. Crunchbang has since been replaced with a community led fork, Bunsenlabs, and it’s well worth checking out. I’m so impressed with it that it’s my laptop OS of choice, giving me very little grief installing onto my disappointingly-not-particularly-linux-friendly Dell XPS 15, unlike other popular distros. Suffice to say, Bunsenlabs has saved my XPS15 from the financial damage limitation exercise known as ebay. In any case, I thought I’d include a link to my own .conkyrc file. It’s simple and neat, nothing too fancy. The download file is called conkyrc. Once downloaded, just rename it to .conkyrc i.e. put the dot in front (hidden file and the conky default), and copy it to your home directory, remembering to back up any existing .conkyrc file already in your home directory first. If you want to edit yours to make it your own, the man page for conky is very good, but I find this better. 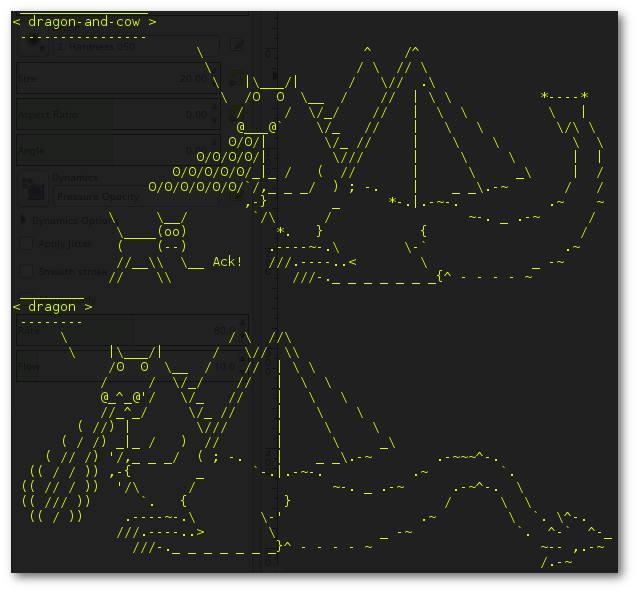 The terminal can get a little tiresome by the end of a full working week, so why not use cowsay to add a little fun to your stdout? Just be sure to check its actually installed before you start calling it from your shell scripts. I found it was installed by default on Debian based distros but not on a Centos7 VM i spun up using vagrant, so you’re mileage may vary as they say. A major annoyance with the Sony Playstation 4 is that intermittently the PS4 won’t log in to PSN. And unless it successfully logs into the PlayStation Network, pretty much all your apps are useless. It’s really annoying that the PSN needlessly gets in the way of my ability to watch a programme on All4 or BBC iPlayer etc that have no dependency on the PSN whatsoever. This is extremely frustrating when you know its connected to the internet and iPlayer or All4 service is operating normally, but you can’t do what you want to do, because you have a stupid (No)Play Station. GRRRR!!! It’s so Sony to do this too. Not a fan. If it wasn’t for my Gran Turismo addiction, I’d bin it. So. 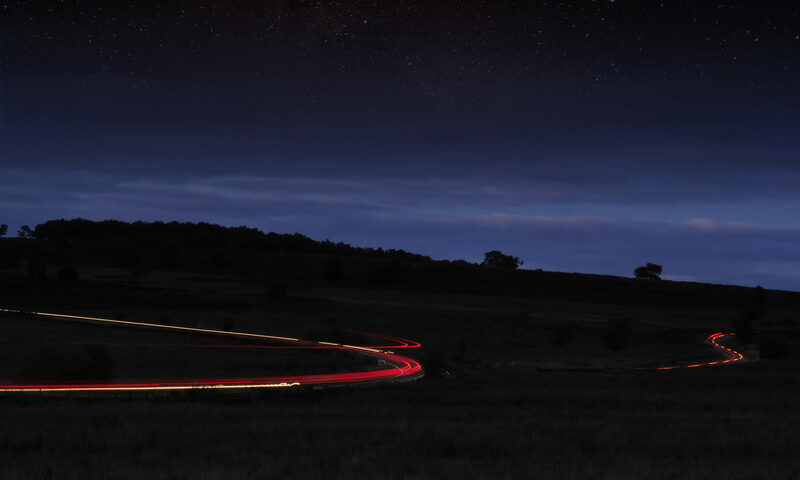 To improve matters, you need to set up your network connection again, only this time do it a little differently, specifying the DNS and MTU settings manually. Automatic should be fine but I find it connects to the internet faster using a static IP Address. If you do specify an address make sure it an address outside the scope on the DHCP server to prevent a potential IP address conflict on the network. You may need to log onto the router and reduce the default DHCP scope accordingly, or set a reservation for the PS4. Make sure your subnet mask is 255.255.255.0 unless you know better and your gateway likely looks like 192.168.x.1 where x is either 0 or 1. Leave DHCP settings alone unless you want to receive an IP address from a DHCP server on your LAN other than the one on your wifi & router supplied by your ISP. Set the MTU manually. This pertains to the message transfer unit size on the network. The default is 1500, but 1473 works better. That’s it for the networking config. Something else you can check is in Settings, Users, Login Settings for your User, make sure the check box “Automatically log in to PS4 automatically” is checked. The thing that ultimately made the difference for me, was in Settings, Account Settings, Re-enter your PSN Password. I don’t know what happens “behind the scenes” when you do this, but boom! it logged straight into the PlayStation Network no problem and my apps all work perfectly. The danger with USB hard disk drives is that when you have more than one plugged into your workstation, the device name assigned to it by the operating system might not be consistent between reboots. i.e. /dev/sdb1 and /dev/sdb2 might swap places. Potential disaster if you rsync data from one to the other on a periodic basis. If permanently mounting usb hard disks, it’s much safer to mount according to the UUID of the disk instead of the device name assigned by the OS. If you change to root using sudo su – and cd into /dev/disk you’ll see that there are multiple links in there, organised into different folders. The unique unit id is written in /dev/disk/by-uuid and links the device name to the unique id. You can see what device name is mounted where using df -h. Then use the output of ls -al of /dev/dsk/by-uuid to correlate uuid to filesystem mount. There’s probably other ways to match filesystem to uuid but this is quick and easy enough to do. Note that I’ve also taken the liberty of piping the commands through grep to reduce output, just showing me what I want to know, i.e. the uuid’s mounted to devices named /sda1, /sda2, /sdb1 etc. finally, mount -a will pick up the UUID and mount it into the mount point. Install imagemagick using your favourite package manager and use mogrify to quickly and easily resize all images contained therein to 1000 pixels wide. Given how complete Linux Mint is out of the box, I’m surprised to have experienced this problem even after installing all extra codecs from the repositories after initial installation. Upon attempting to play the latest .mkv episode of Silicon Valley, I received the following error in VLC Media Player. Or words to that effect. I’d include a screen-shot of the error but I’ve fixed it now, so am sharing the fix with you instead. I’ll keep it succinct. 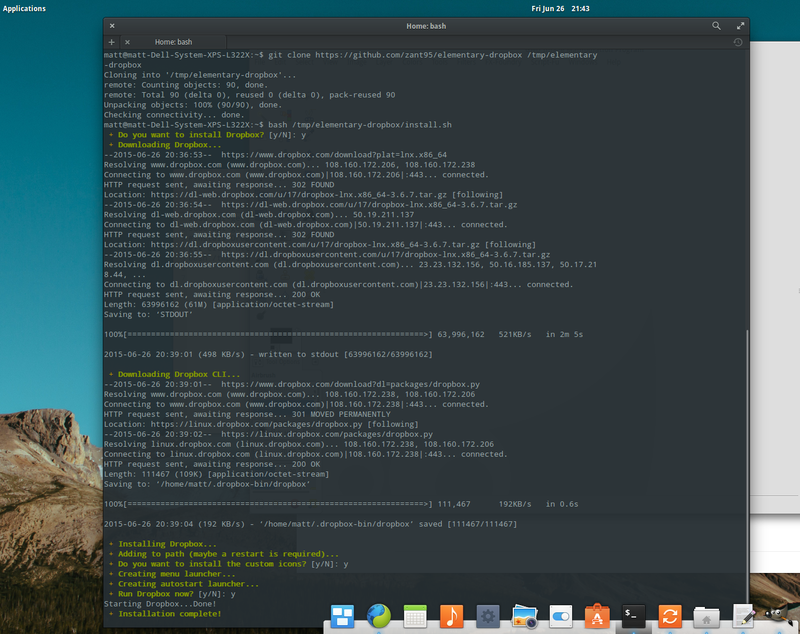 ElementaryOS is the closest thing to Mac OS-X in terms of consistency and minimalism of it’s desktop environment interface. Unlike other Linux distro’s it’s released when the developers think it’s ready, rather than a 6 month rolling cycle. It’ll take a lot to turn my head away from Linux Mint but Elementary has got a lot of things going for it to be quite honest and I’ll leave you to discover them yourself. I’m only interested in problems, and the first one I ran into was installing Dropbox. Installing it from the Software Centre doesn’t work. Dropbox will then open, asking for your account username and password, and the Dropbox sync icon will appear in WingPanel. 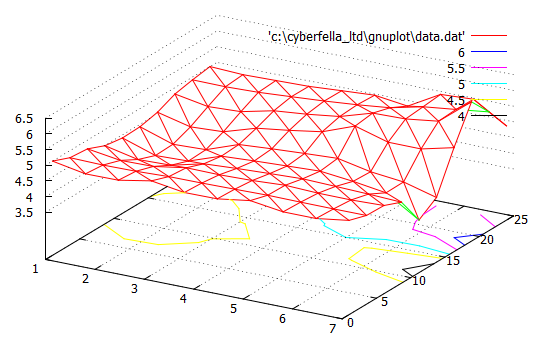 gnuplot either plots data using plot or plots 3D surfaces using splot. In this example, I’ll plot a surface plot (3D splot) of weekday (x), hour (y), number of jobs running (z). gnuplot likes to be fed its data in text column format, separated with spaces or tabs but not commas e.g. splot ‘path_to_data.dat’ to point to your text file containing your columns of numbers. The results will be something like this. Good, but not quite there yet. Some extra commands in the gnuplot command line window will improve the visual representation of the data, giving us the surface plot we’re ultimately after. 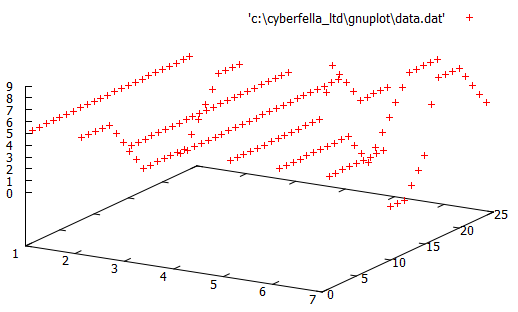 Finally, use the command replot to update the graph. The results are now much more usable, with contour lines on the base of the 3D graph to further highlight the “hot spots”, i.e. the hours of what day the most jobs are running (in my example). so that the graph is actually generated, with all the options preceeding it. e.g. How you generate your actual data to be plotted is up to you. A scheduled task/cron job which collects the data and appends it to the data.dat file is generally run as a separate shell script, e.g. and the graphs generated at will using gnuplot. Depending on the shapes generated by the surface map, it’s a nice touch that GNUPlot allows you to left-click on the graph and drag it around in 3 dimensions to achieve the best possible viewing angle, prior to saving the .png file, conveniently colouring the underside of the surface a different colour to the upper, visible side of the surface. If you’re running ubuntu or xubuntu then you can improve battery life by running the following script. Read the tweaks carefully as they prompt you for a y/n answer since answering yes to all will render your usb sockets useless when on battery. You’ll get an icon in the tray that will allow setting of multiple performance modes, namely Conservative, On Demand, Powersave and Performance as well as a list of possible CPU frequencies.